How do you know which databases to search? What strategies can you use to find what you need without wading through junk? 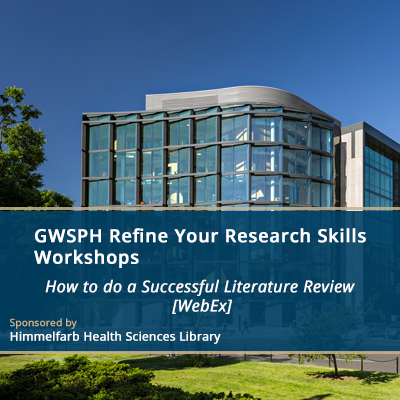 Learn strategies and tips for planning and conducting a literature review.